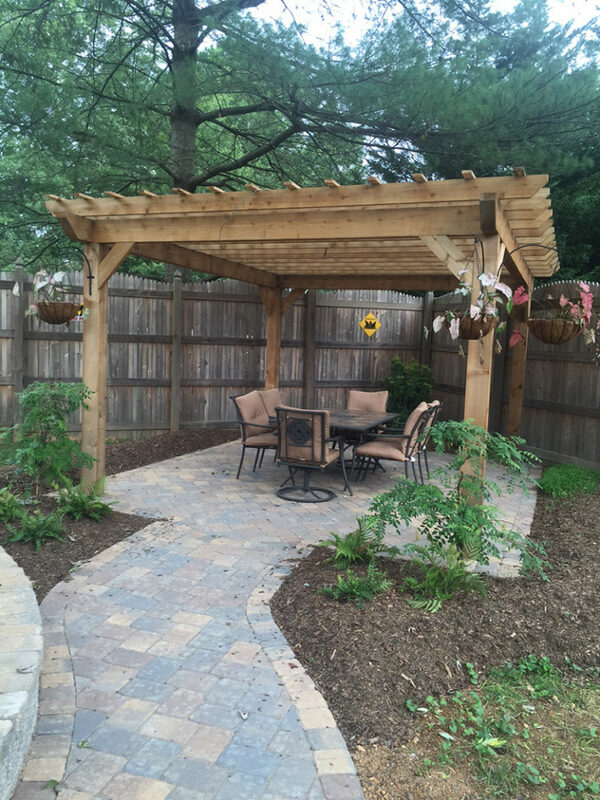 Looking for a great way to spruce up your outdoor living space? 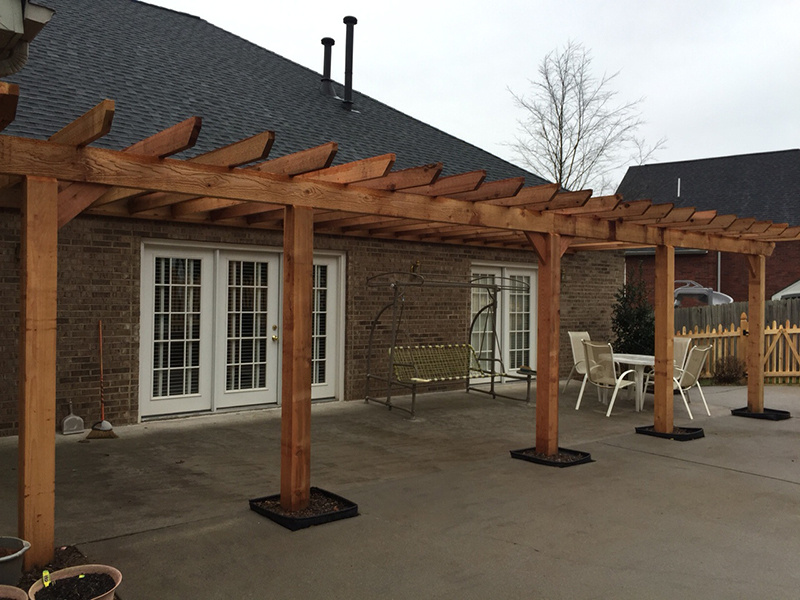 Champion Fence offers custom built pergolas in pressure treated Pine or Western Red Cedar. 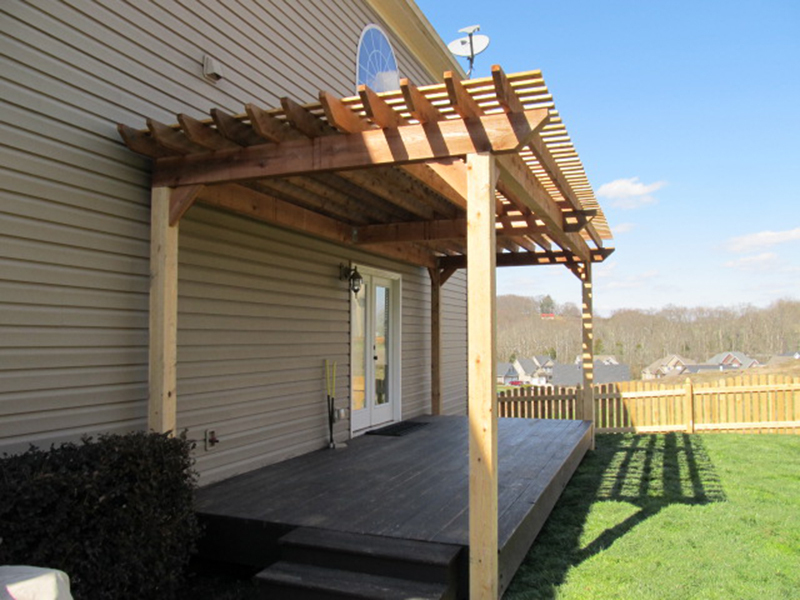 Both options make great additions to any outdoor patio or living space!